I first met Peter at SBL’s annual meeting in 1997. A true friendship was formed that has covered the past fifteen years but has now been sadly cut short. Peter was interested in seeing students study Greek and Hebrew without going through a second or third language to their mothertongue. I was interested in seeing students work within Greek and Hebrew themselves, so there was a natural overlap of interests and curiosity in each other’s work. We had fruitful discussions over the years, mainly at the annual meetings of SBL at first, though my wife Margret and I were able to meet Peter, Louise, and family once in Minneapolis. With the dawn of Skype we had been able to carry on conversations throughout the year, especially as Peter would find questions to ask with a new twist. 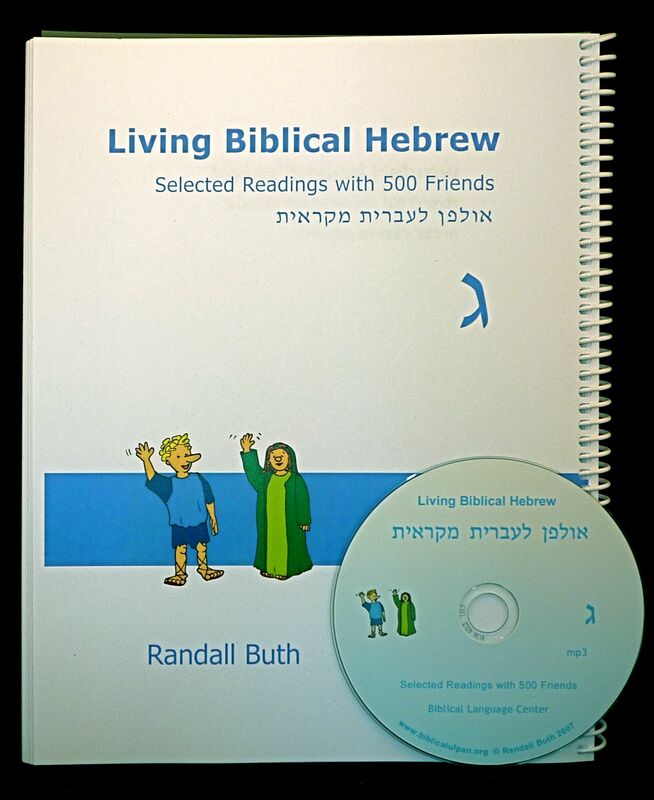 As mentioned in the previous post, Peter produced the recordings that are now available in Living Biblical Hebrew Selected Readings with 500 Friends. The recordings were a joint venture in which I oversaw the studio production and editing, while Peter funded the project and selected the texts. It is thanks to Peter that we have recordings of such high quality, professional voices from Israeli radio, that also control the `ayin and Het. Another venture that developed over the years was the need to see scholarly discussion of pedagogy of biblical languages. Peter and I worked together to see the “Applied Linguistics for Biblical Languages Group” formed, approved, and continuing to bear fruit at SBL. Peter was always an encouragement for the ALBL forum and he will be missed. This year in Chicago, there are plans for a special ALBL dinner in Peter’s memory.